David Baria discusses his U.S. Senate candidacy. 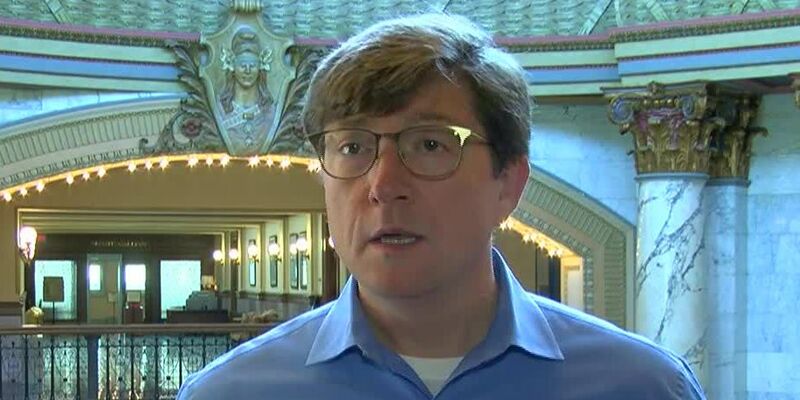 JACKSON, MS (WLBT) - Senate candidate David Baria answered the same three questions that we’re asking all candidates in the days leading up to the election. Q: What do you think should be done at the federal level to improve healthcare and health outcomes in Mississippi? Q: How would you propose to improve job opportunities and the job outlook for Mississippians? Q: What makes you the most qualified candidate for this position?